One of the key goals of the Affordable Care Act is to make health insurance coverage more accessible and affordable by managing insurer competition in health insurance exchanges. This paper explores what six states (Colorado, Maryland, New York, Oregon, Rhode Island and Virginia) are doing to encourage insurer participation in the exchanges. The authors conlclude that robust competition in many states will lead to reasonably priced premiums, with lower premiums for unsubsidized exchange enrollees—and lower subsidy to the federal government. Key findings are below. All six states have been accommodating to insurers in a number of areas. None have been particularly aggressive in negotiating with insurers over premiums, deferring to the existing rate review process and letting the market determine rates. States expect most commercial insurers to participate in their exchange, as well as some Medicaid-only insurers. Competition in exchanges should lead to provider payment rates somewhere between commercial and Medicaid rates, as well as more limited networks than in similar commercial markets. 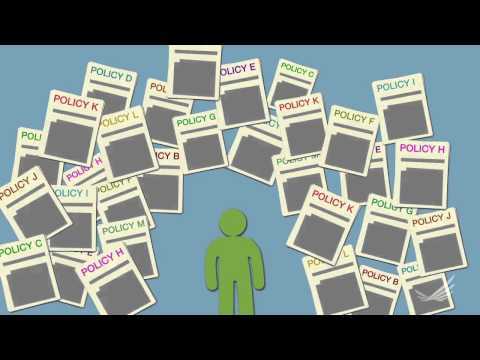 This series of animated videos helps to explain key components of the ACA related to insurance coverage and costs.